Children are naturally curious. They wonder where things came from, how things happen, and ask lots of questions! 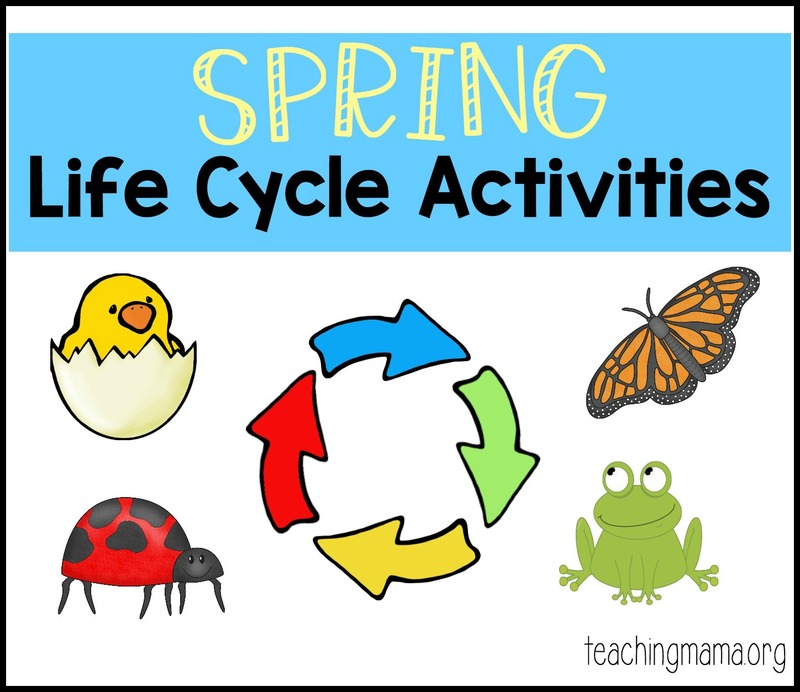 One thing I like to teach in the spring is life cycles. 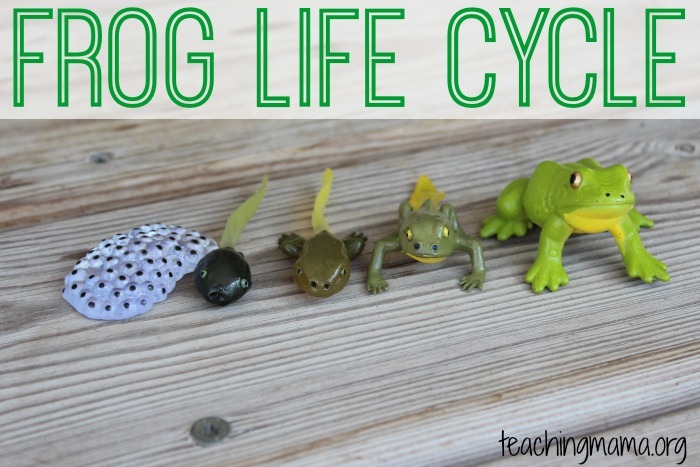 There are so many life cycle activities for teaching the different stages of a plant or animal. Today I’m sharing with you the ones for a frog, chicken, ladybug, butterfly, and plants. 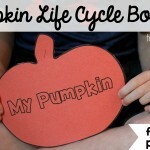 For each of these five life cycle activities, I’ll also share a printable to go along with it. My goal is to help you out as a teacher or homeschool parent. I created a butterfly life cycle cup to teach my little ones the life stages of a butterfly. 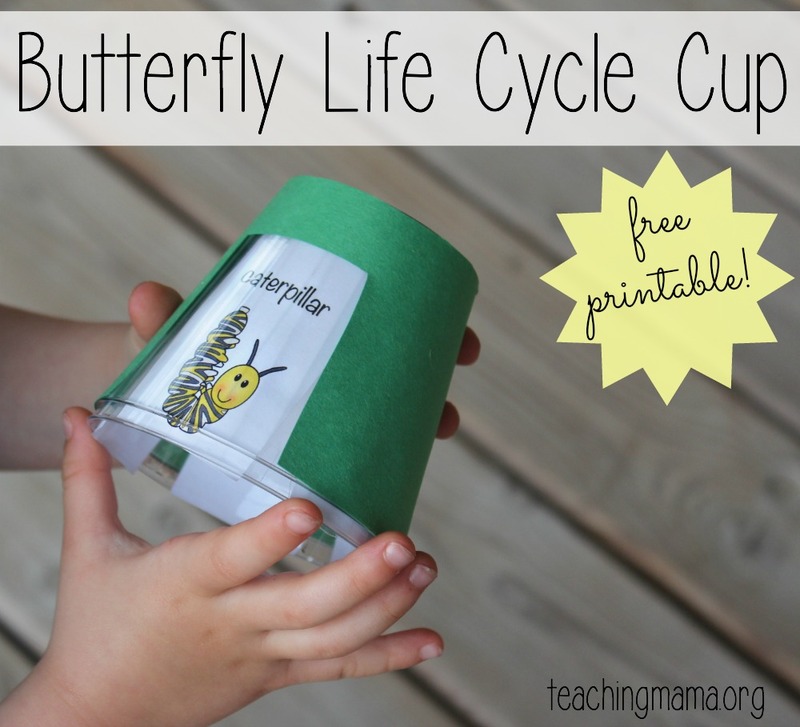 This hands-on way is fun for children to move around to see how the caterpillar evolves into a butterfly. Find the printable for it here. 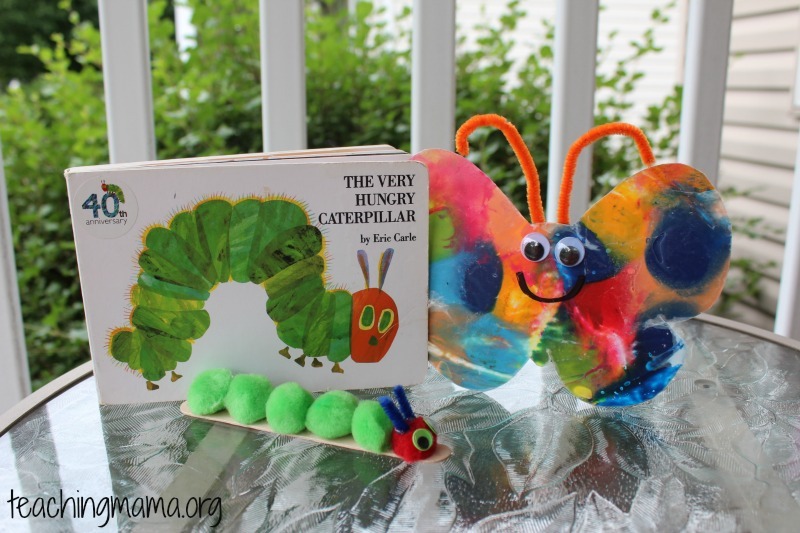 I also have a colorful craft for caterpillars and butterflies, which you can find directions for here. 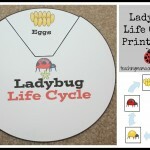 I created a ladybug life cycle wheel to go along with a sensory bin. It was a big hit with my kids. 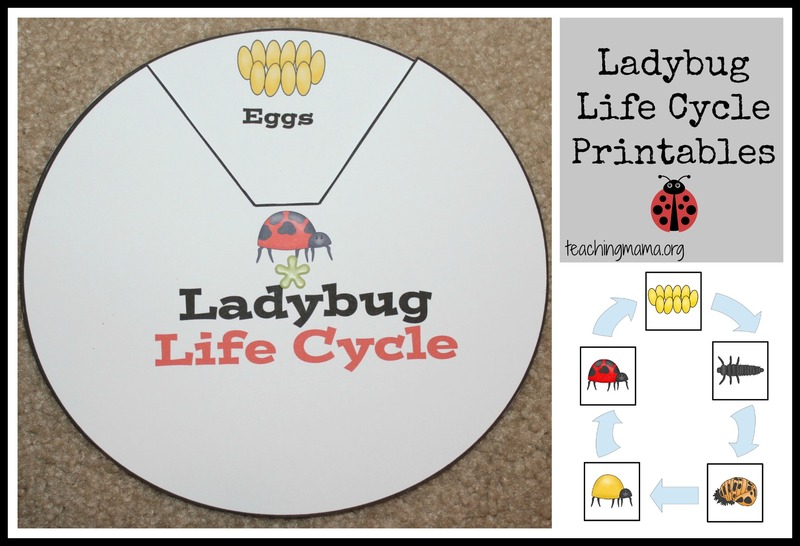 You just spin the top paper around to see the stages of ladybug. Find the printable on this post. 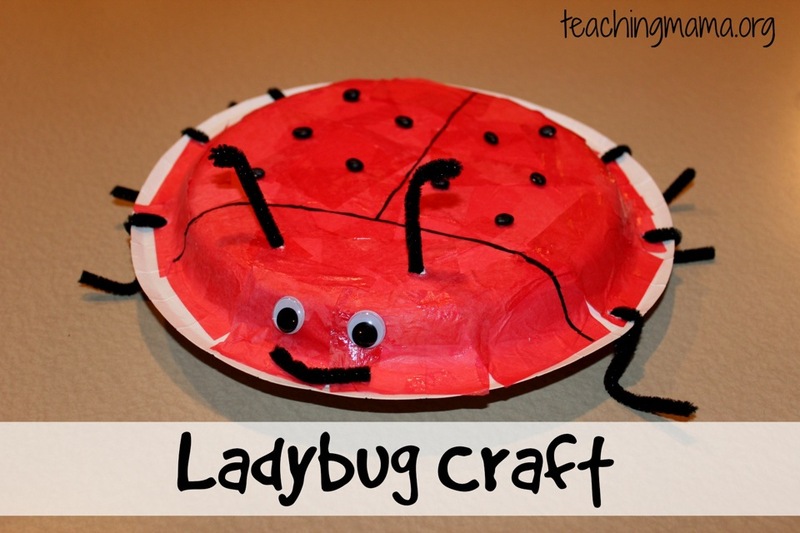 If you’re looking for a fun ladybug craft, check out this one! 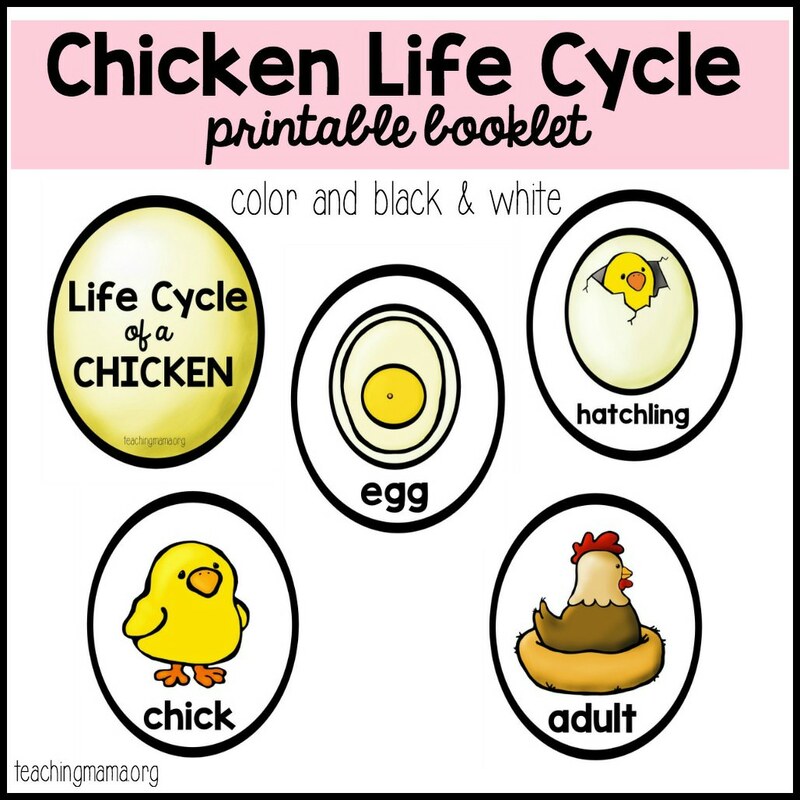 I love how this chicken life cycle booklet turned out. It’s in the shape of an egg and it’s for children to color in. Find the details and printable here. Watching tadpoles grow into frogs is so neat. 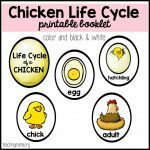 I have a sensory bin about their life cycle, but I also have a free printable you can get right here. 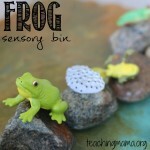 You can find more hands-on frog activities right here. 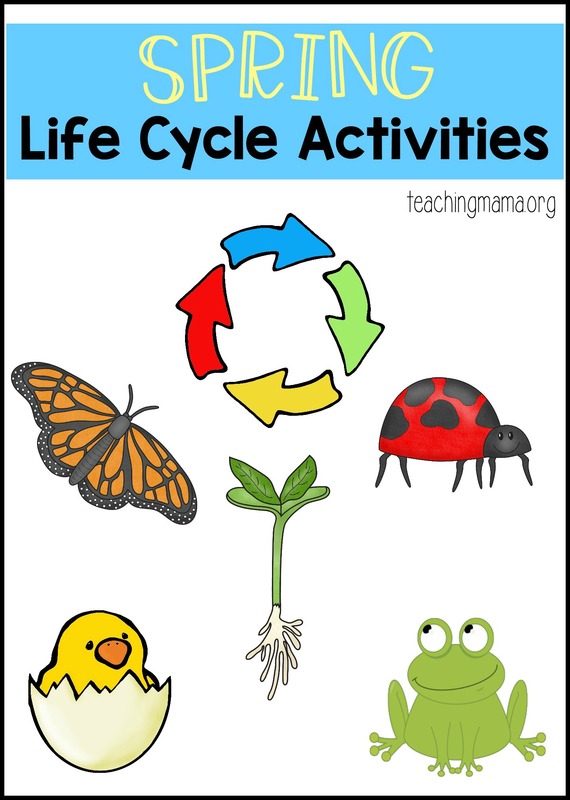 Lastly, I’m sharing with you activities for teaching the plant life cycle. 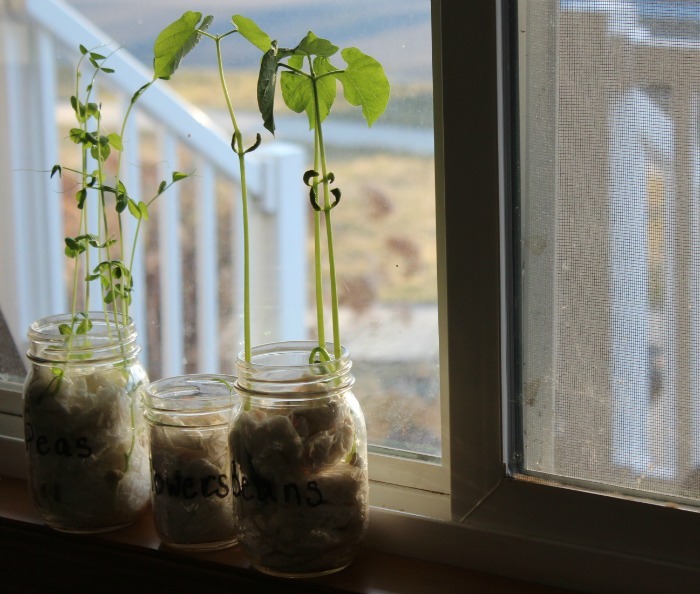 I love growing seeds in a jar. It’s so easy and you can find out how we do it here here. 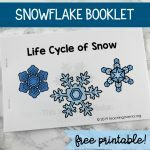 There’s a plant life cycle printable included in my spring science packet. I hope these resources are helpful to you!